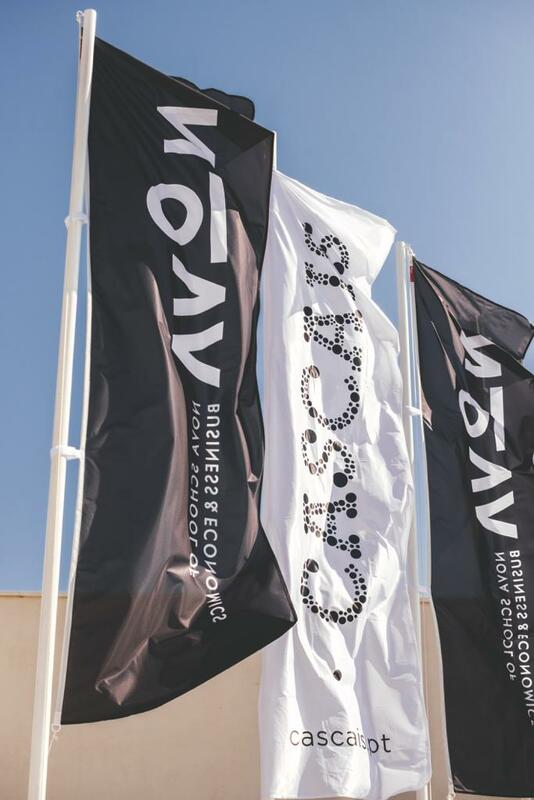 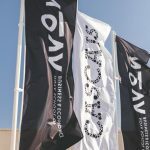 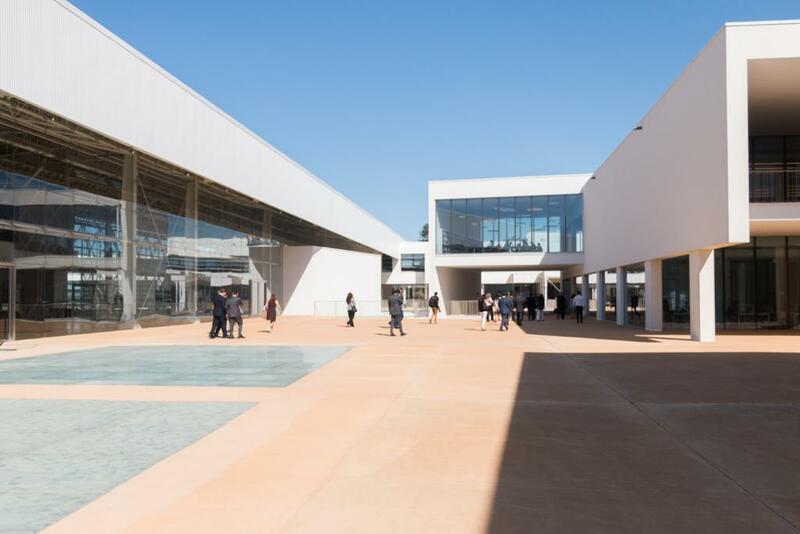 More than 400 delegates met at Nova SBE Campus, Cascais, turning Portugal into a global hub for start-ups and digital innovators on the subject of "Purpose driven digital Innovation." 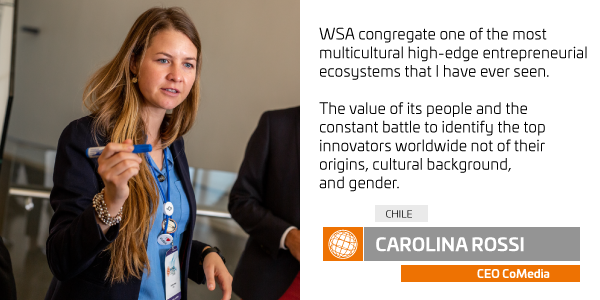 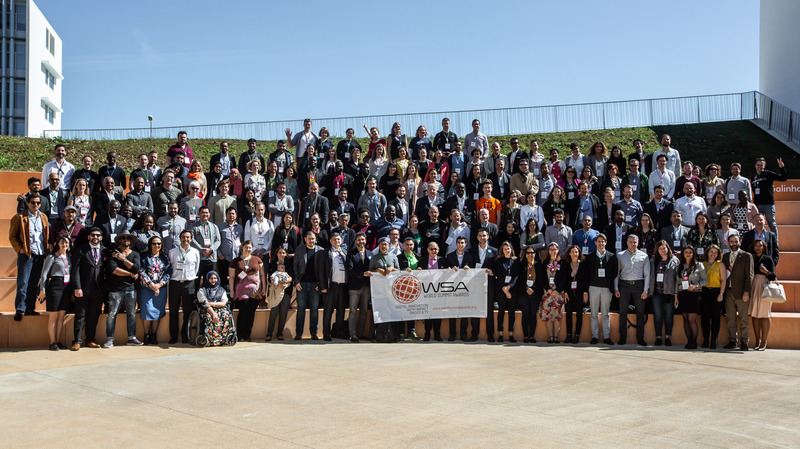 With a focus on solving real problems, working towards the UN SDG's and evoking positive change on society, the participants of the WSA Global Congress exchanged knowledge and shared inspiration. 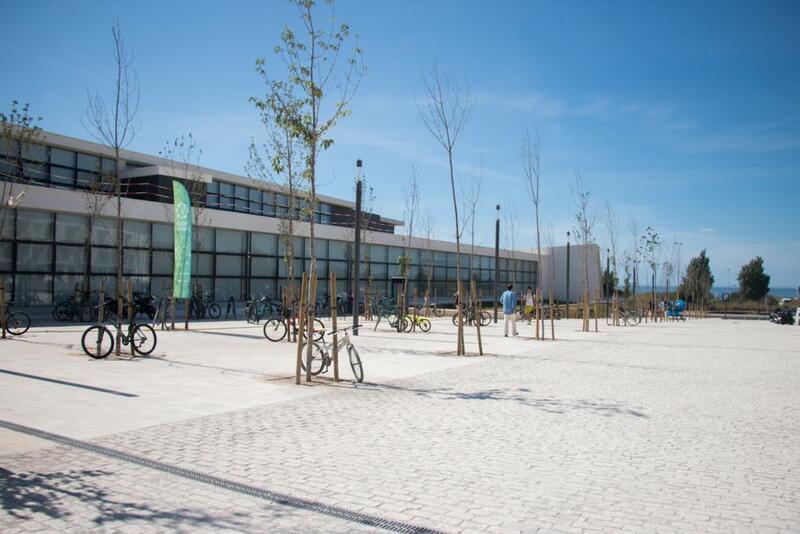 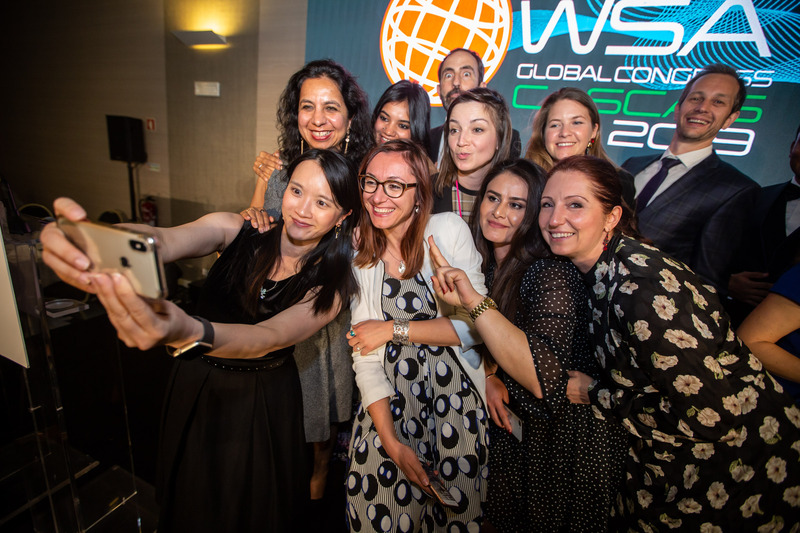 WSA and its Portuguese partners APDC, the City of Cascais and Tourism Portugal brought together a worldwide network at Nova SBE, with the focus on exchanging best practice modes and fresh ideas. 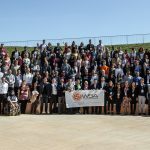 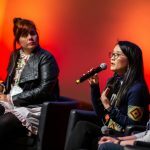 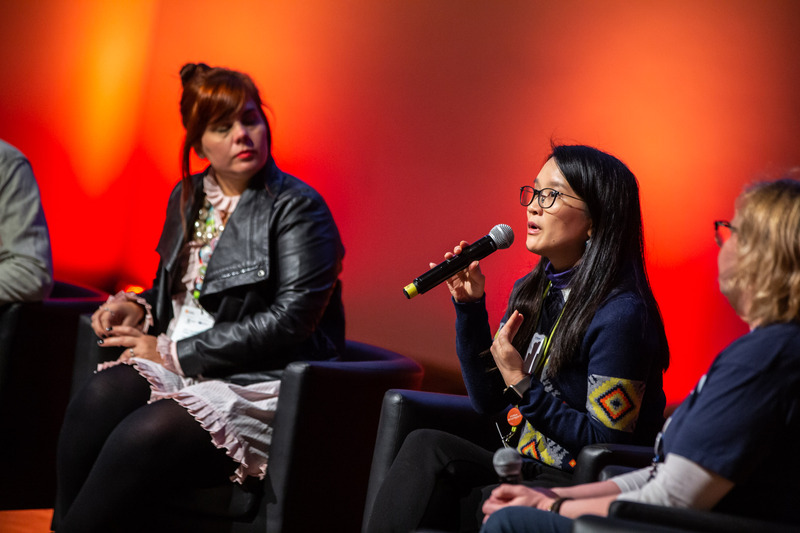 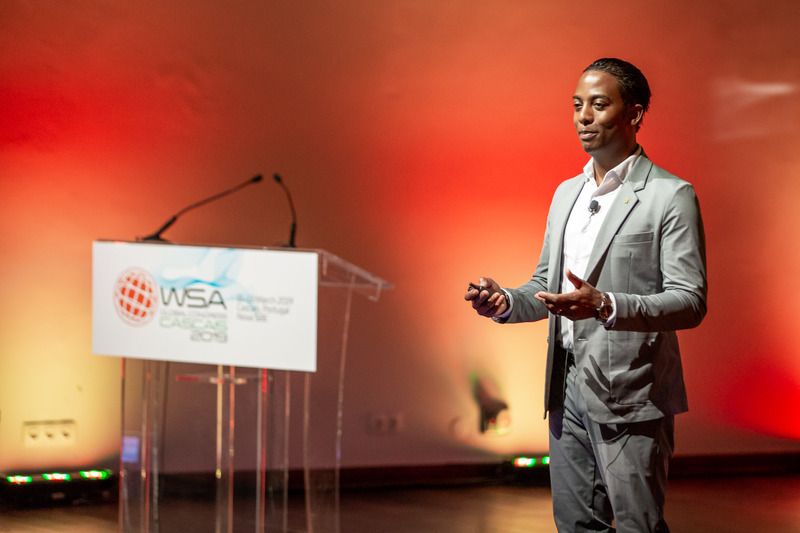 Social benefit, sustainable impact, global diversity and digital innovation were the core themes of the WSA Global Congress 2019 - and the Global Champions. 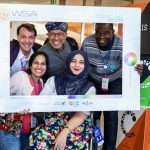 The 3 day congress showed how concern and distress give rise to innovative solutions, and how need can foster invention and sustainable change. 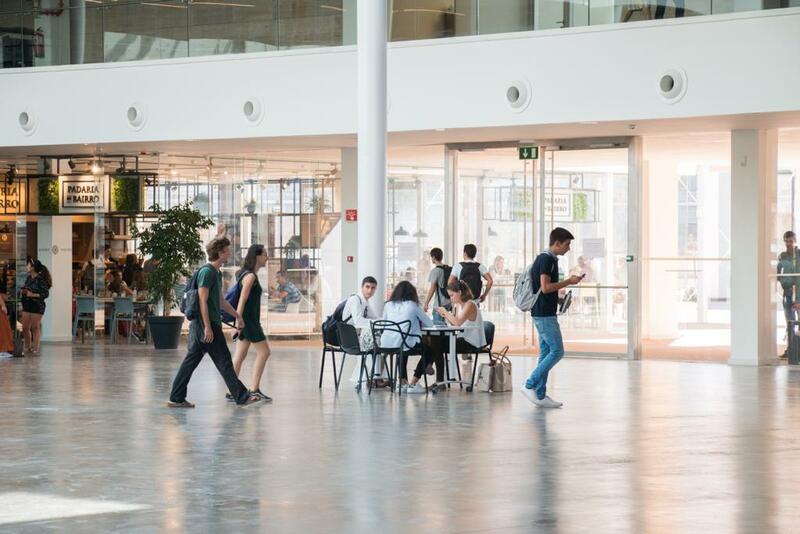 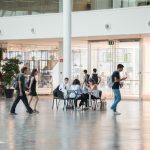 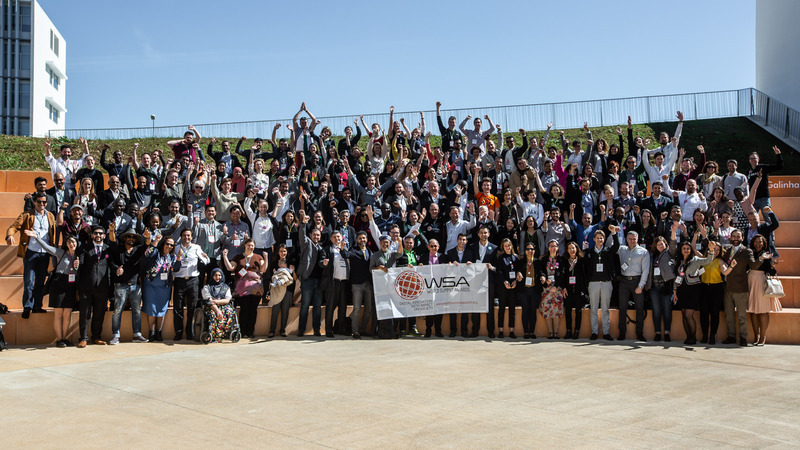 The Nova SBE campus became a hub for unique knowledge exchange with 400 participants and outstanding international best practices of digital innovation with impact on society and mentors. 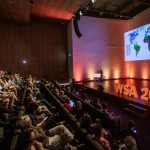 Digitalization, Artificial Intelligence and Industry 4.0 – the world is in the middle of another technical revolution. 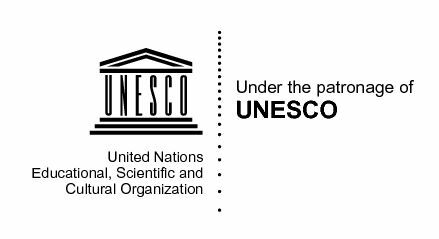 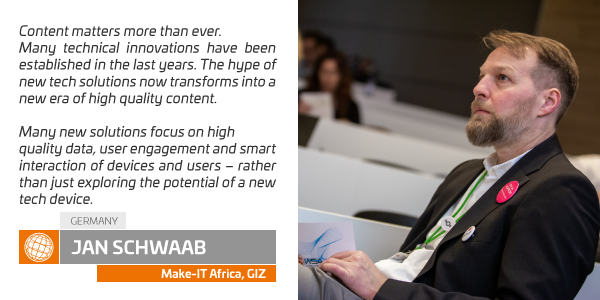 But what are the main points to deliver positive impact to society and how can digital content help to solve pressing issues? 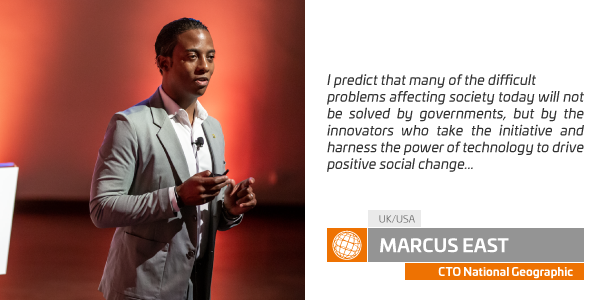 Marcus East, CTO of National Geographic, shared how concepts of flexible technology, experimentation, agility and customer focus have shaped the world and where Digital Transformations have delivered social benefit. 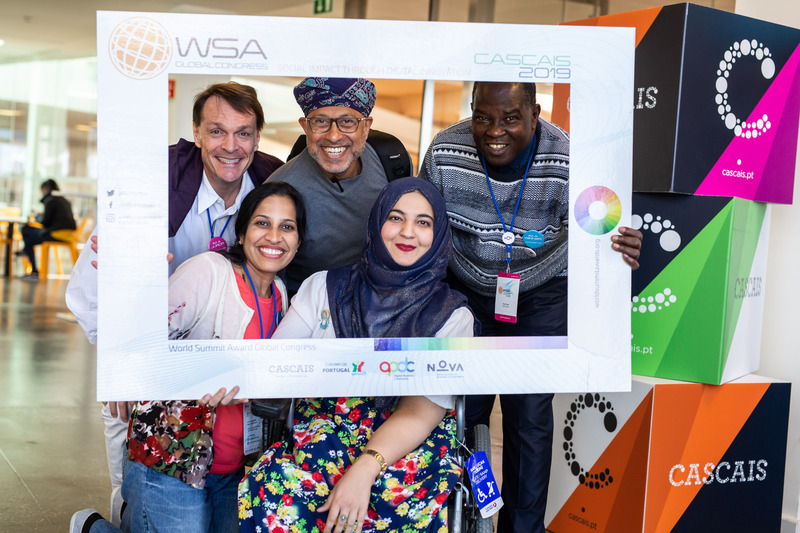 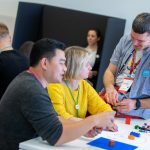 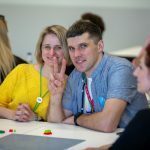 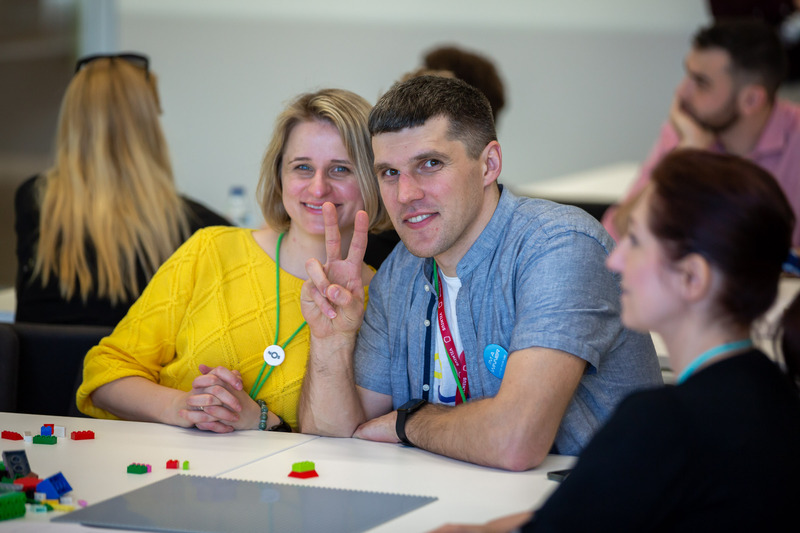 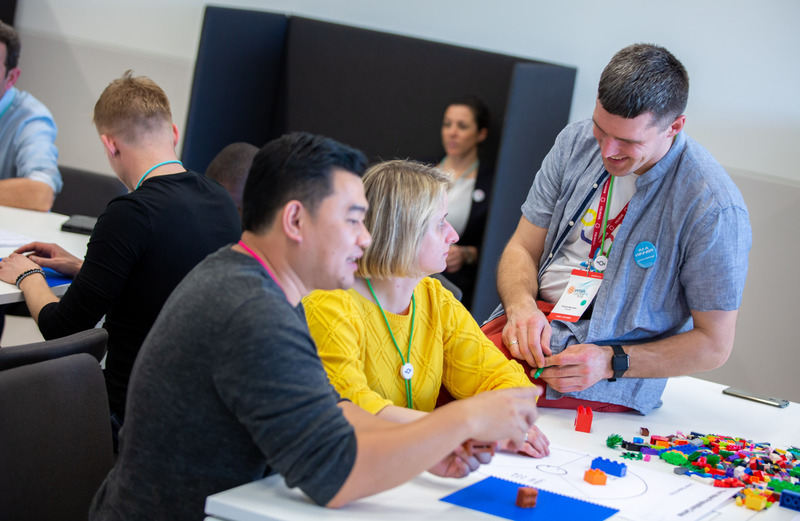 The program of the WSA Global Congress connected international thought-leaders, ICT experts, regional stakeholders and digital entrepreneurs in multiple interactive knowledge sessions.Hands on workshops ranged from Lego Serious Play to Block chain for Social Entrepreneurs. 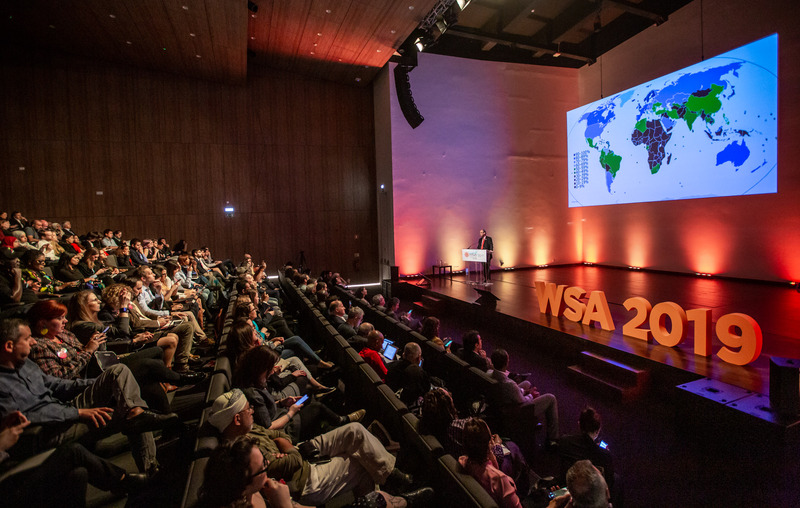 HAVE A LOOK AT THE FULL PROGRAM! 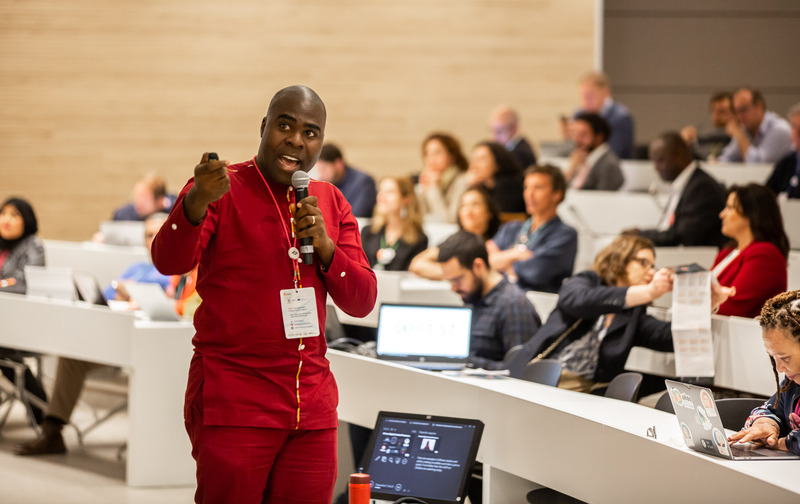 Giving a unique overview of the worldwide diversity on how local issues are solved with digital innovation, 51 teams will presented their outstanding solutions form over all over the world. 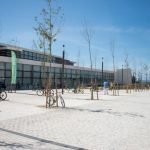 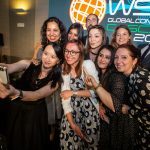 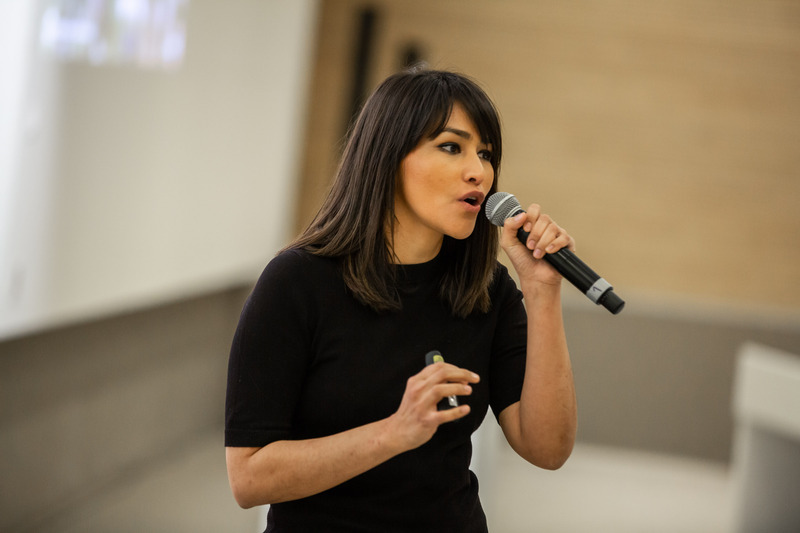 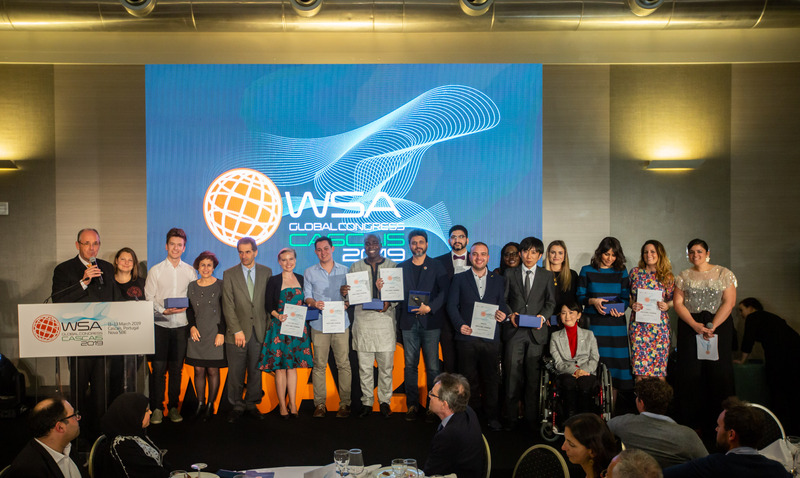 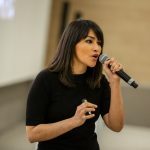 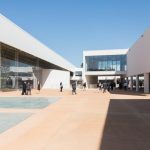 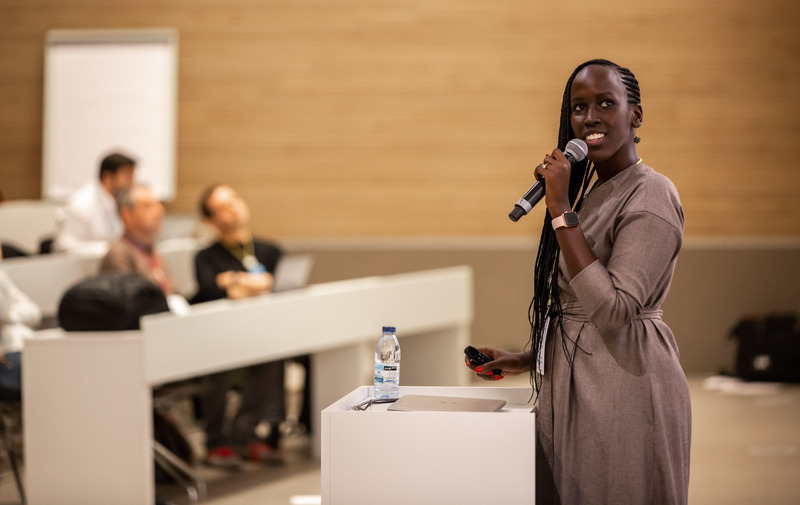 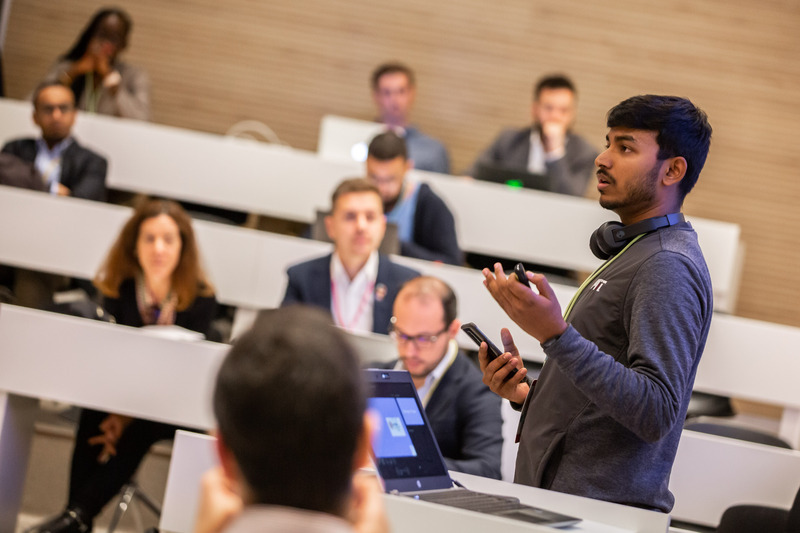 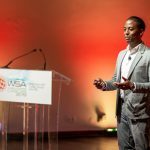 WSA Global Congress Cascais featured the the 40 global winners in the 8 WSA categories and the WSA Young Innovators, and connected them with international thought-leaders, ICT experts and regional stakeholders to enable a knowledge transfer. 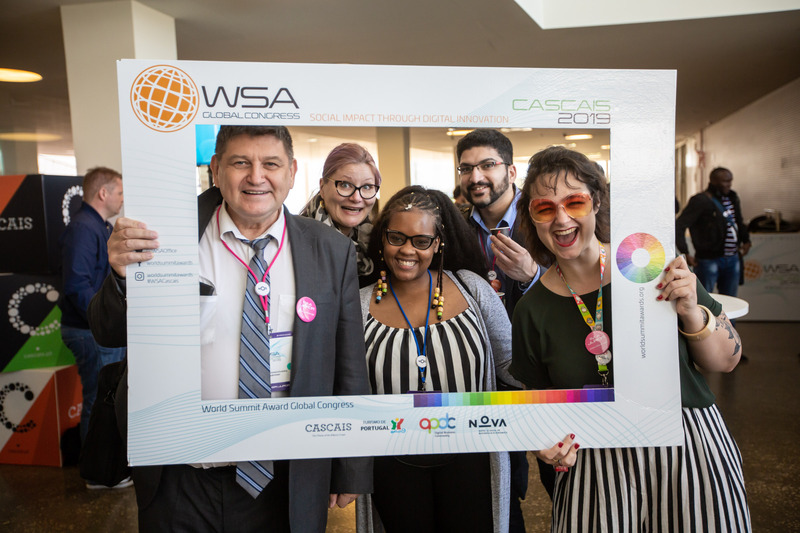 On invitation of the City of Cascais, WSA Global Congress Cascais provided a stage for best practices and shared experience on how social innovation and entrepreneurship can be encouraged and play a key role to have a sustainable impact on society.